Those Saturday Morning Arcade boys get the band back together. A few weeks ago Matt, Mark and myself discuss our love for rhythm games. From our humble DDR beginnings, to crafting dance pads, seeking out band kits and the general fascination of the genre as a whole. You can download or subscribe to our podcast through Podcast Land (bit.ly/smaLAND) and iTunes (bit.ly/smaITUNES). 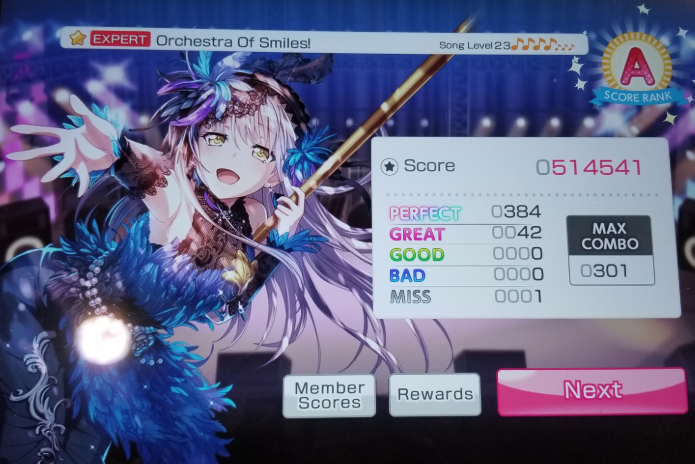 Note: This was recorded before my realization that 'BanG Dream! Girls Band Party!' is amazing.